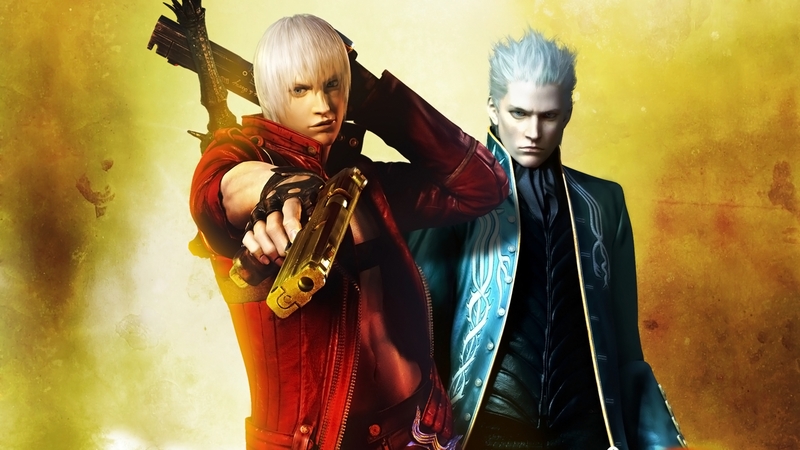 Краткое описание: Set in modern times in an enchanted tower named Temen-ni-gru, the story centers on the dysfunctional relationship between Dante and his brother Vergil. 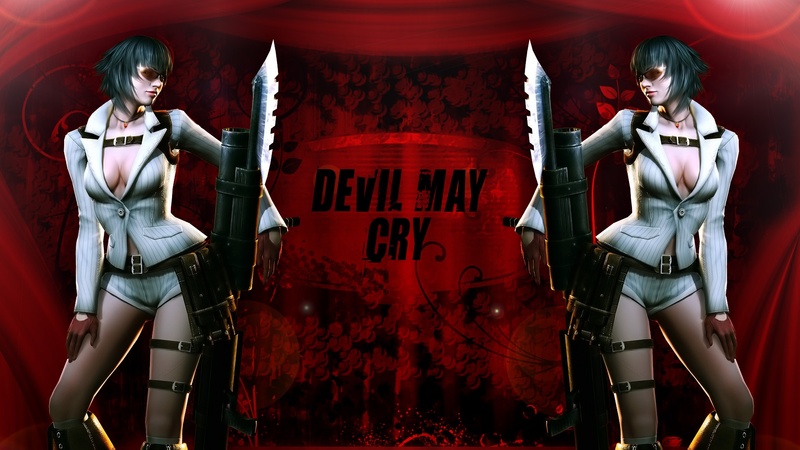 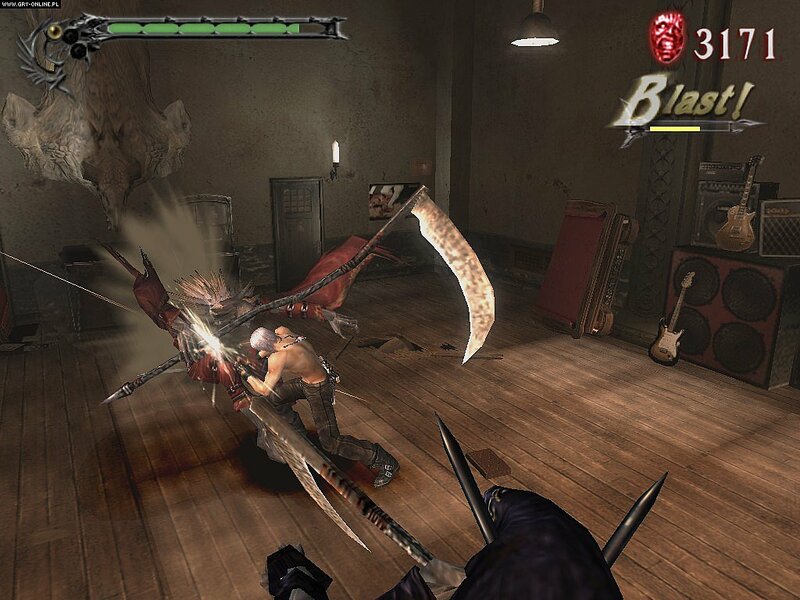 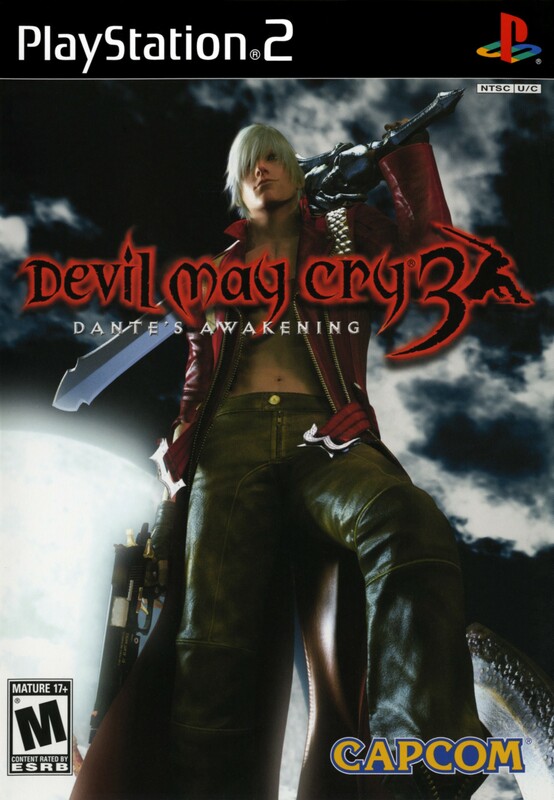 The events of the game take place just as Dante has opened up the Devil May Cry agency, and before Dante's demonic heritage has reached its full potential. 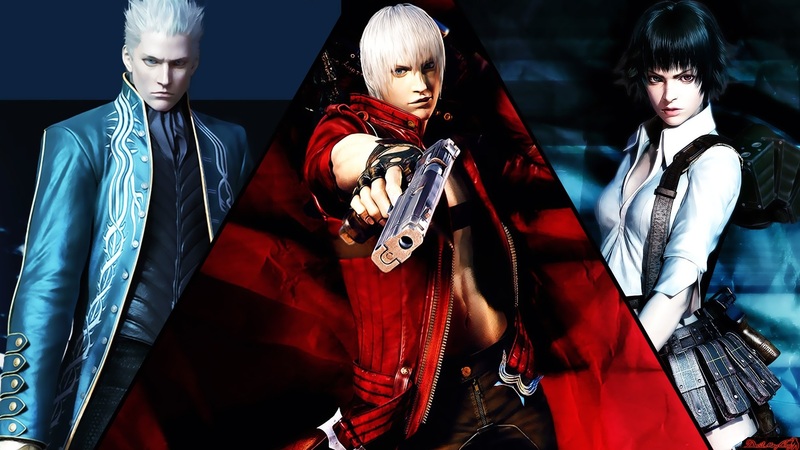 Set in modern times in an enchanted tower named Temen-ni-gru, the story centers on the dysfunctional relationship between Dante and his brother Vergil. 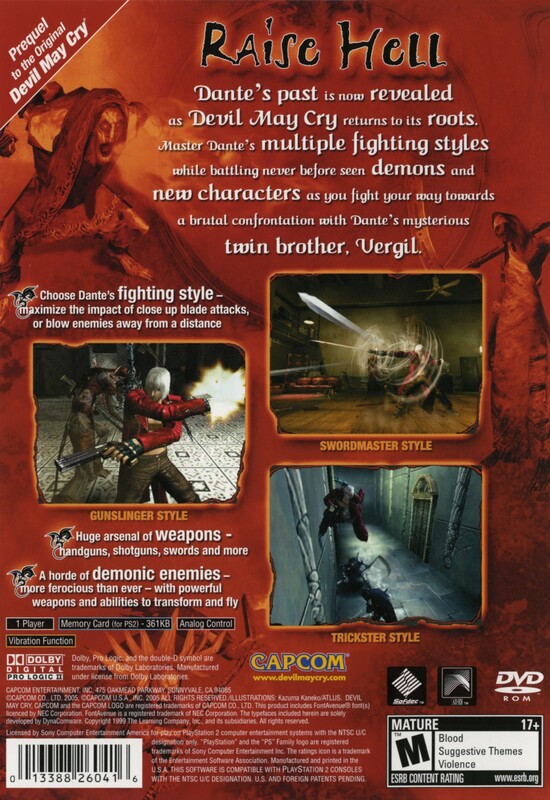 The events of the game take place just as Dante has opened up the Devil May Cry agency, and before Dante's demonic heritage has reached its full potential.